You may not realize the value of your property’s gutter system until it breaks down. However, even if it does, you need not panic because we at J. 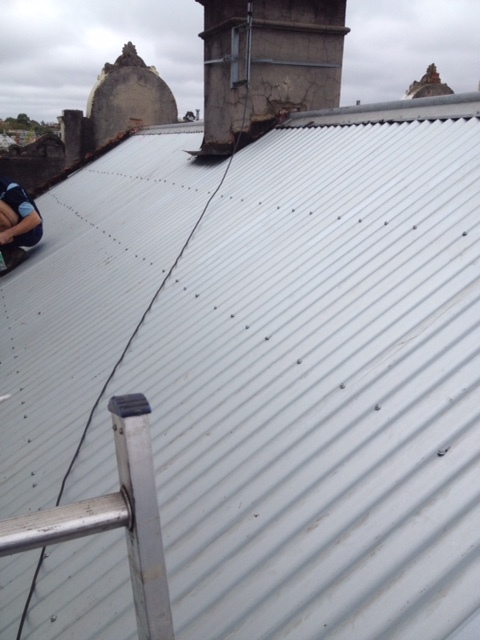 Day Plumbing will be there to execute gutter repairs services for your property in Preston! J. Day Plumbing are expert Melbourne plumbers providing a wide range of plumbing services including gutter repairs in Preston and other suburbs. Your gutter system is one of the most important water-damage protection systems. They help in keeping your property safe from suffering from water damage. It is therefore highly important that you keep your gutter system well maintained and if you detect any problem, give us a call immediately and we will fix it on an urgent basis! If your property is surrounded by trees, after a windy day, your gutters could get clogged up due to leaves and other debris. If the windy day is followed by a rainy day, you could get in trouble due to water accumulation. Gutter systems help in driving water away from the foundations of your property; they keep your structure safe and sound. So you can very well imagine the intensity of damage your property could suffer if your gutter system fails to do its job properly. Our plumbers can fix all such problems in your Preston property through execution of top quality gutter repairs. We can also conduct an inspection of your gutter systems and suggest improvements. So invest in a safer future for yourself by hiring us to provide gutter repairs. J. Day Plumbing is always at your service!